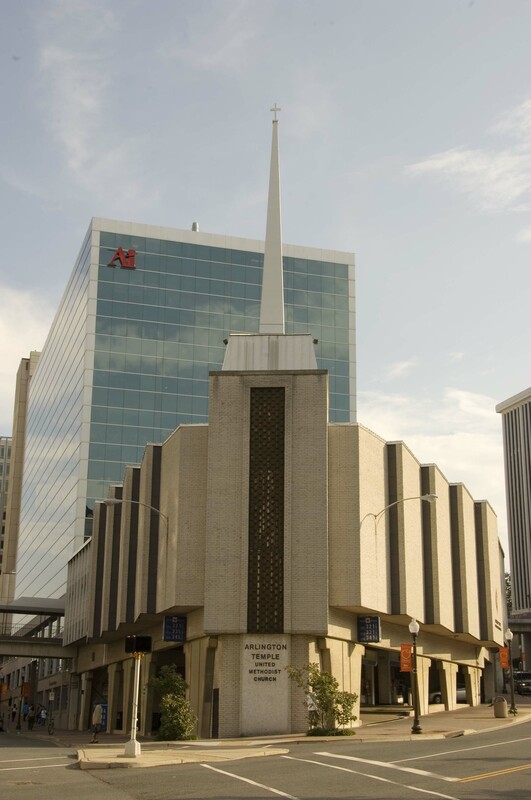 Arlington Temple United Methodist Church is a small, diverse community in the Rosslyn neighborhood of Arlington, VA, and quite possibly the only church in the country located directly on top of a gas station. On any given Sunday at Arlington Temple you might meet grad students, homeless people, diplomats, and immigrants from around the world–just to give you an idea. On this blog you can read the sermons I preach here at Arlington Temple each week. I love to help people think about the Bible and our Christian traditions in new ways. Of course, you are always welcome to come hear them in person on Sunday mornings at 10:30 am. Whether you are rich or poor, young or old, grew up in church or are just starting to wonder about this whole Jesus thing, you are welcome here.